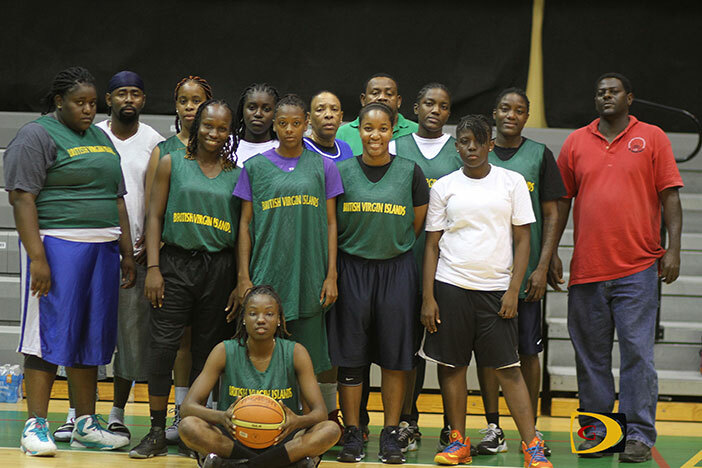 Some 41 years into its existence, although women have served as president, been referees, handle all the game time statistical data, and there has been no league catering to them, the BVI Basketball Federation will field a Women’s team when it hosts the 22nd CBC Championships starting on June 8. Hosts BVI debuts against Guyana at 9 p.m. 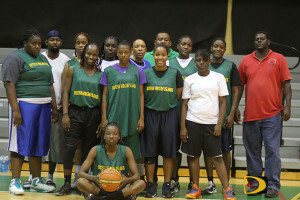 Among the 15 are two players from Virgin Gorda, two collegians and several high school players. Brewley said they are trying to get the best in the country. The Virgin Gorda players as well of some others making the cut came up playing through the boys. The High School players have played in tournaments in St. Thomas, and they have pulled the best players from the lot. With the tournament being held here and the territory fielding women for the first time, Brewley said this is the ice breaker for putting a women’s league in place. There are lots of young girls starting to love the sport he added which will be a plus. 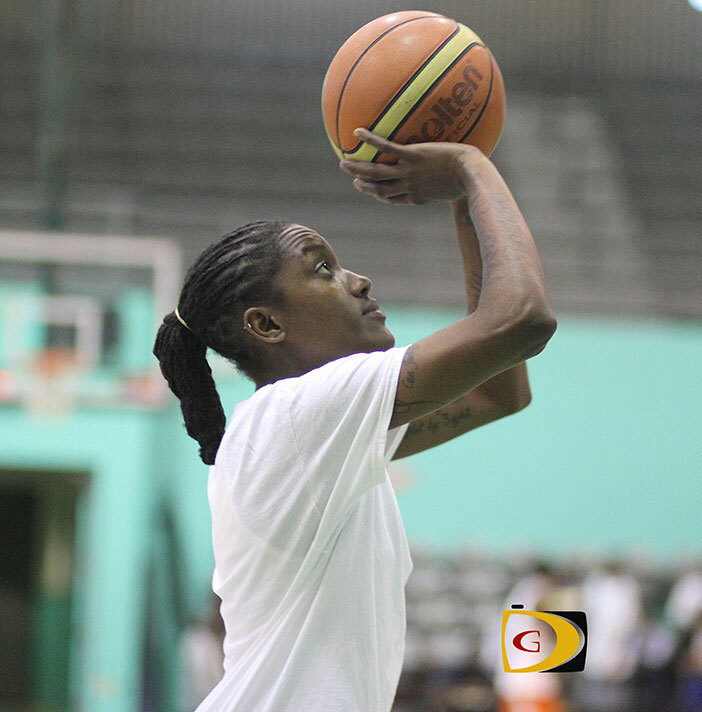 The final team of 12 will be selected from: Joy Victor, Tamara Phillips, Tafara Phillips, Daeria Malone, Shauliqua Malone, Ebony Fahie, Joyann Thomas, Dominique Wattley, Brianna Brewley, Gertrude Thomas, Michelle Smith, Makayla Pickering, Tylia Nibbs, Keithrece Smith and Tiffany Jennings. Coaches: Morris Wattley, Ronnie “Gola” Simmonds and Brian “Bash” Brewley.